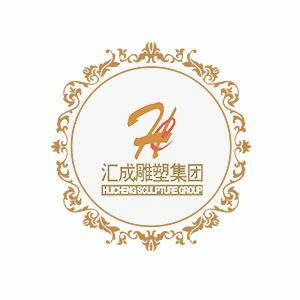 During the process of selecting material, safe package and transportation, we insist the principle that high quality is our top priority. 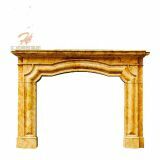 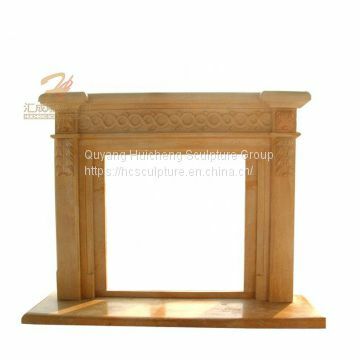 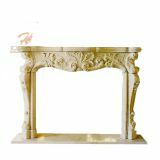 Our factory are especially professional in making different kind of fireplace. We have the reputation to server many famous construction company over the world which you can see in the Project part on our website. 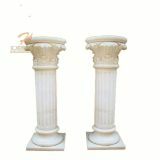 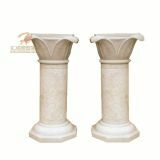 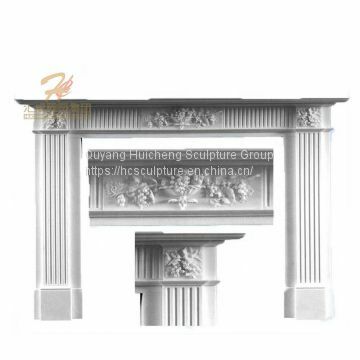 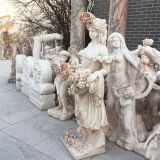 Quyang Huicheng supplies statue sculptures, which include custom hand carved statue, Stone Elephant Sculpture, Natural Stone Column, arch marble door frame. 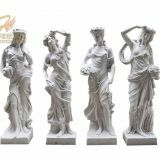 Our statue sculptures have high quality and competitive prices.